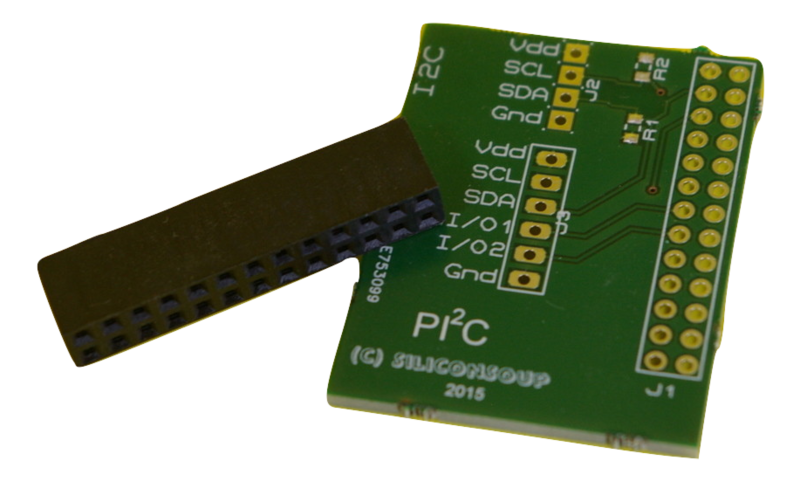 iCog™ sensors are easily interface to the Pi using a break out board. These connect between the 40-pin connector of the Pi and the 6-pin header of the iCog™. All iCogs™ use the same header and maybe connected with any break-out board. If you need access to the SPI and I2C ports of the Pi then the Multi-Serial Break Out Board provides the solution. 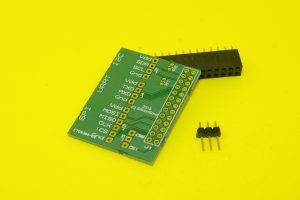 The I2C Serial adapter and the Pi2C+ bring out the I2C port or the Pi to both a convenient 4-pin 0.1″ header and to the iCog compatible 6-way 0.1″ connector. One datasheet covers all of the serial parts. The Multi-Serial I/O adapter from CognIoT™ brings the UART, I2C and SPI ports to convenient 0.1” connections. Raspberry Pi add-ons that require any of the serial ports can be easily connected via the Multi-Serial I/O adapter. • All of the headers have 3.3V and GND as well as the signals of the port. • The Raspberry Pi 26-pin header and the chip select pin header are supplied ready for the user to solder to the adapter board. • The CS (chip select) signal for the SPI port can be selected at SPI_CS0 or SPI_CS1 from pins 24 and 26 of the Pi header. The I2C serial Adapter from CognIoT™ brings the I2C port from the Raspberry Pi to convenient 0.1” connections. • SCL and SDA have the footprints (0603) for optional, user-fit pull-up resistors. 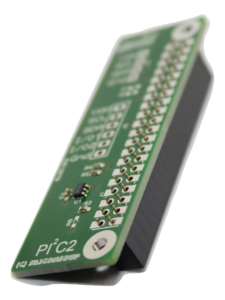 • The Raspberry Pi 26-pin header is supplied ready for the user to solder to the adapter board.